This is the first wine I ever drank. It is, in fact, the first wine I have any memory of. 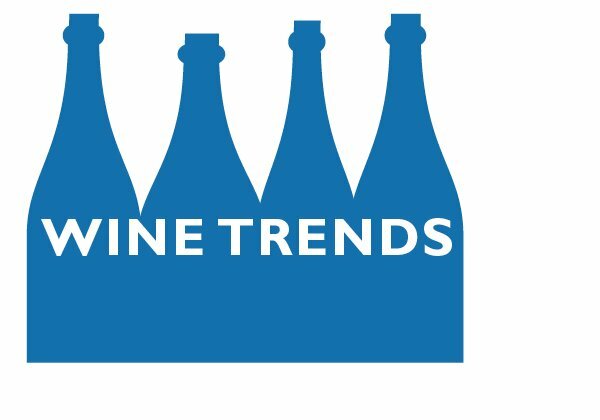 In the 1970s, if you were a “serious” wine drinker in the United States, you drank French Beaujolais, California burgundy or chablis (which were not necessarily pinot noir or chardonnay), German liebfraumilch, Lancers and Mateus rose, or the Italian Bolla. My father, an Italophile, drank the Bolla. Which meant I did, too. I brought it with me with when I went to someone’s house for dinner. I bought it to impress girls (one of my first big dates, actually). I had no idea whether the wine was any good. I knew very little about wine 30 years ago; the Bolla was wine, and that was good enough. Bolla, as a brand, mostly disappeared in the 1990s. It was bought and sold several times, and I had not seen it in years. And then, at the grocery store this week, there it was. I checked with my Italian wine expert, who told me, yes, the current owners dusted the brand off, changed the label, and are bringing it back. Memory is part of wine, as much as the grapes or the soil. This is one of Alfonso Cevola’s favorite themes, that it’s not just what the wine tastes like now, but what we remember of the tasting — who we were with, where we were, what we were doing when we tasted it. So when I opened the Bolla ($6, purchased), I was thinking about my dad and Chicago in the 1970s and the girls I bought it for. 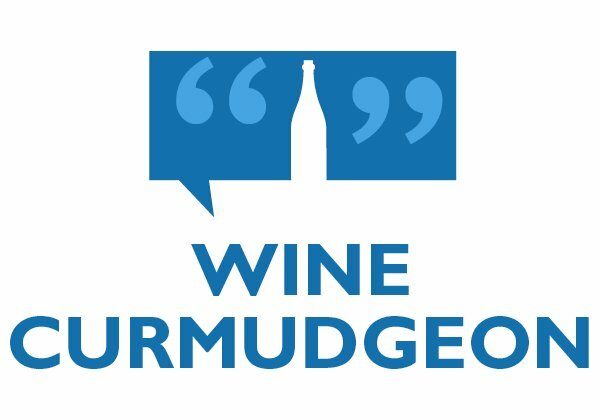 The Wine Curmudgeon was sipping and analyzing, but Jeff Siegel was remembering. So maybe this is memory talking. Maybe the Bolla isn’t what I tasted the other day — young and disjointed, yes, but fresh and clean, with a funky Italian nose and lots of sour cherry fruit. It’s an incredible value at this price, a wine for winter stews and red meat and tomato sauce. And, of course, for memory. The late Todd Williams always took pride in being just a little bit different. This was a Sonoma winemaker, after all, who had Missouri nortons in his wine cellar. So, in 1993, when he made 3,000 cases of unoaked Toad Hollow chardonnay, the wine world probably chalked it up to his eccentricity. Who would make an unoaked chardonnay for $10 and expect to be taken seriously when California was famous for expensive, heavily oaked chardonnays? This vintage of the chardonnay ($15, sample) continues the winery’s tradition of quality wine at a fair price. No, it’s not $10 any more, but it still has lots of green apple fruit, a long mineral finish, and not a hint of oaky or toasty. It’s a wine you can keep in the refrigerator during the holidays in case anyone drops by, and it will also work well with all sorts of holiday leftovers or Chinese takeout. The winery has also gone to screwcaps (wonder what Todd, a cork man, would think of that? ), so let this sit for 10 minutes or so after you take the top off. It will improve the flavor markedly. Another reminder why points are worthless. The Grgich ($60, sample) is a gorgeous, beautiful wine with all elements in balance, and it's only going to get better as it ages. It's a lesson in winemaking — how to produce a Napa Valley cabernet that speaks to the terroir without the excesses (too much oak, too much fruit) that drive so many of us crazy. So what scores did this wine get? How about 89 points from something called the Connoisseur's Guide? How about 92 from the Spectator? I've got $10 wines that score that well. To add insult to injury, Robert Parker wrote: ".. high acids and high tannin give the wine a monochromatic, clipped, lean character that will not age out. Rather, the wine is likely to dry out." All of that negativity, of course, is because the Grgich is a gorgeous, beautiful wine without any of the excesses that drive so many of us crazy and that earn the wines with the excesses such high scores. Look for black cherries and a rich, long finish without any of the sweetish fruit that the excess wines display — and, at the risk of offending Mr. Parker, this wine is not going to dry out. This is a holiday wine for prime rib and Yorkshire pudding, or nuy it as a gift for someone you really like and who will really appreciate it. And, thanks to the recession, it's available for as little as $45 at a variety of Internet retailers. The Wine Curmudgeon, once a huge fan of Chilean wine, has become mostly ambivalent over the past several years. Too many Chilean wine have gone from being cheap and well done to just cheap. Labels that had once I counted on, like the Veramonte sauvignon blanc, have morphed into just another grocery store wine. Blame the weak dollar for much of this, but the Chileans have been turning out a lot of ordinary wine as well. That's why the Eco Balance ($10, sample) was so welcome. Carmenere is a tricky grape to work with, and the Chileans are still trying to figure out what to do with it, especially for cheaper wines. I didn't expect much with this, and at first sip there wasn't much there. But let it open a bit, and you'll find lots of cherry fruit, something that tastes like fake oak but that isn't cheesy, and healthy tannins. The tannins were a nice touch; most wines at this price either have no tannins at all or tannins that are so harsh they grate your tongue. It's a beef wine, probably best suited for burgers and meat loaf. And yes, it is eco-friendly. Emiliana, the producer, does three green wines — biodynamic, organic, and the Eco, which is produced using environmentally protective farming practices. One would think that it would be incredibly difficult to rate wine as if it was a refrigerator. There are objective measurements for refrigerators — how well does it maintain temperature? — and hardly any for wine. 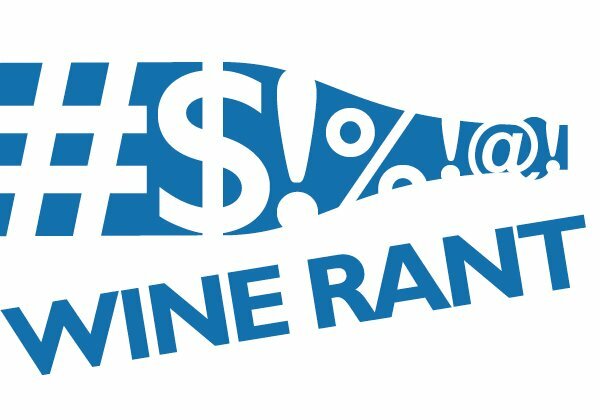 Nevertheless, Consumer Reports, which has been rating products for some 80 years, does wine. I don't know that I agree with all of the choices in the December issue (a famous critter wine made it), but I can't argue with their methodology. This is about as objective as wine tasting gets. 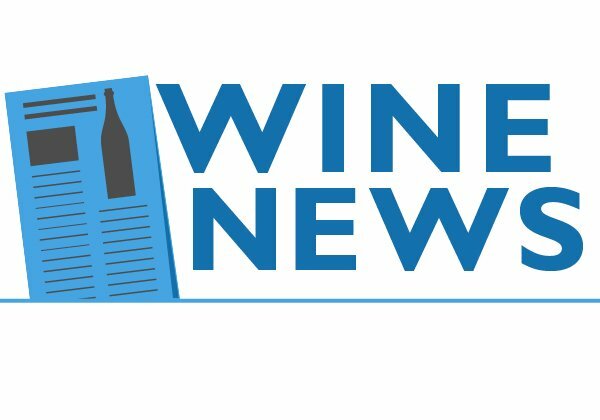 "We're very specific about what we're looking for," says Maxine Siegel (no relation), who oversees the wine project for the magazine. "There are acceptable standards that we're looking for. And it does have to be a tasty wine." A long time ago, before livestock wines and malbecs from Argentina, Americans drank cheap French wine. And one of the most important cheap French wines came from Mouton Cadet. Mouton was part of Le Famille Rothschild, which included Mouton Rothschild, a Bordeaux first growth that was (and still is) one of the great wines of the world. I'm not sure those of us who drank the Cadet understood what that meant, but the label was classy and we were drinking French wine — which was a big deal 30 years ago. These days, Mouton is not what it used to be. It's still a major brand, but it's just another of many major brands. Much has changed since Mouton's heyday in the late 1970s and early 1980s, and the Australians, Chileans and Argentines have mostly replaced the French as the world's source of cheap wine. In fact, I have been debating whether to review the Cadet for a couple of months, and have always passed. I didn't have the heart to buy the wine, taste it, and discover that another part of my past was gone. Still, when Mouton sent samples this fall, I decided to take a chance. I'm glad I did. The Cadet ($10, sample) has changed significantly since the old days. 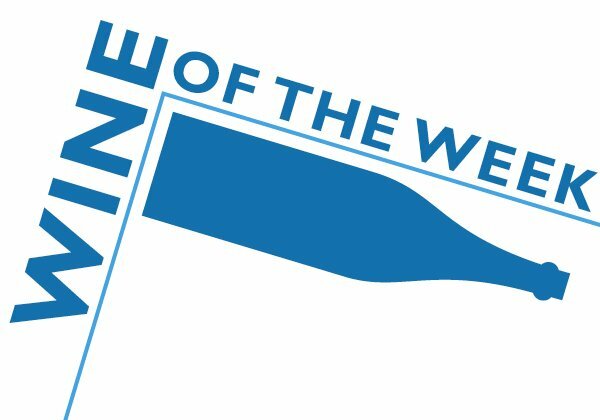 It's more fruit forward, with a lemony-grapefruit flavor more reminiscent of Chilean sauvignon blanc than the typical slate and minerality of a white Bordeaux. This change is aimed at the modern American palate, and it pretty much works. I don't know that I like the new style better than the old, but the Cadet offers $10 worth of value. And that's the important thing. Reviews of wines that don’t need their own post, but are worth noting for one reason or another. Look for it on the final Friday of each month. This month, a special all red wines edition.
? Bonny Doon Contra 2009 ($14, sample): This Rhone blend is not exactly an upscale version of the old Big House Red, but it’s close enough. Lots of spice and fruit, though it does need food.
? William Hill Cabernet Sauvignon 2006 ($23, sample): A surprisingly well done and balanced Napa cabernet that is more or less affordable. It’s a step up from more inexpensive cabernets like Avalon and 337, with more body and structure.
? Georges Dub uf Beaujolais Nouveau 2010 ($8, purchased): Ripe bananas on the nose and a very thin and acidic body. Yet another in a long line of disappointing Nouveaus.
? 181 Merlot 2008 ($15, sample): A merlot from the same company that does the 337 cabernet sauvignon. Offers structure and substance for less than $25, which doesn’t happen often. On the other hand, the tasting notes compare Lodi, where the grapes are from, to merlot’s Garden of Eden in Pomerol, which is a bit much.